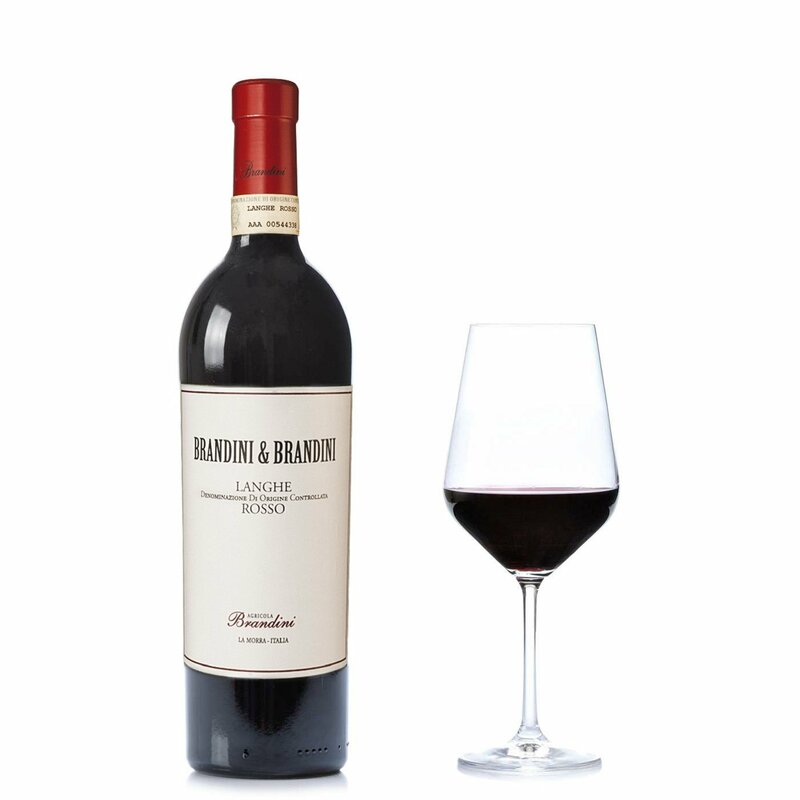 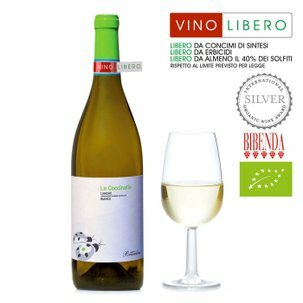 The Langhe Rosso Brandini&Brandini has its origins in quality vines grown with passion and expertise on the hills in La Morra (Cuneo). 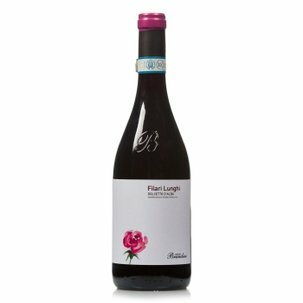 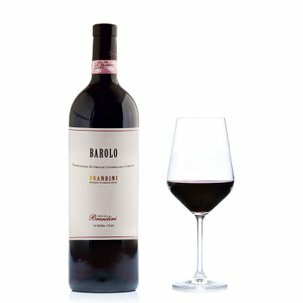 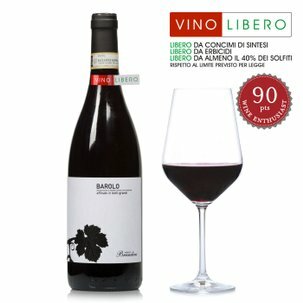 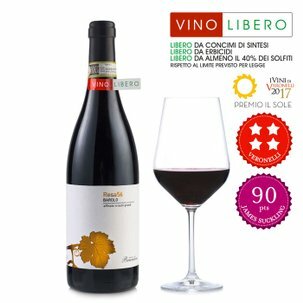 Made with Barbera and Nebbiolo grapes, its offers fruity aromas, especially strawberry and cherry, plus floral resonances. Bitter and tannic on the palate, it goes superbly with lamb, duck and pork.